Jimmy Yacabonis allowed one run in three innings of relief and picked up the win against the Yankees on Saturday. Yacabonis gave up three hits and two walks while recording a pair of strikeouts. 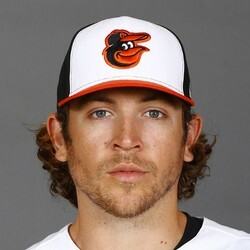 Yacabonis spent last season bouncing between Baltimore and Triple-A but seems to have found a home in a long relief role with the team this season. Yacabonis does not have any real fantasy value in his current situation.